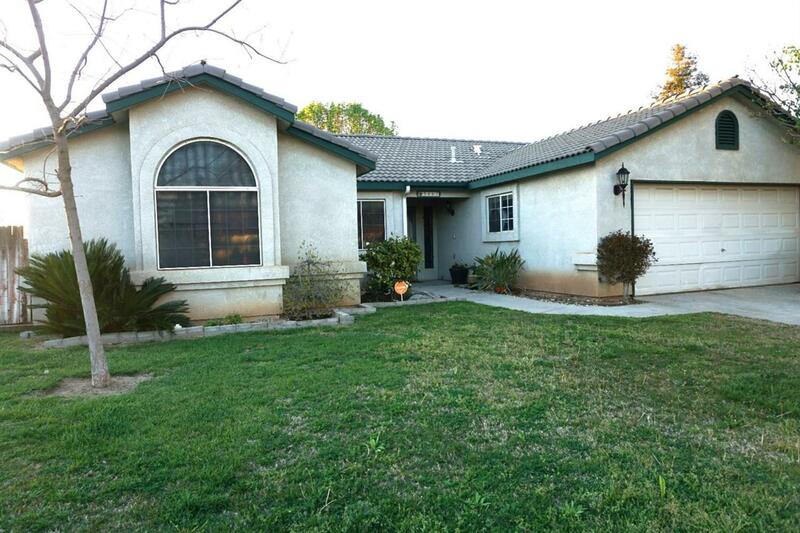 This beautiful 4bd, 2 bath house offers, 1549 sf on a corner lot. Spacious open layout, a large master bedroom, appliances less than 1 year old. New tile floor, new facia boards and a great backyard for entertaining, parties or for kids to play. Easy freeway access and close to shopping and entertainment.